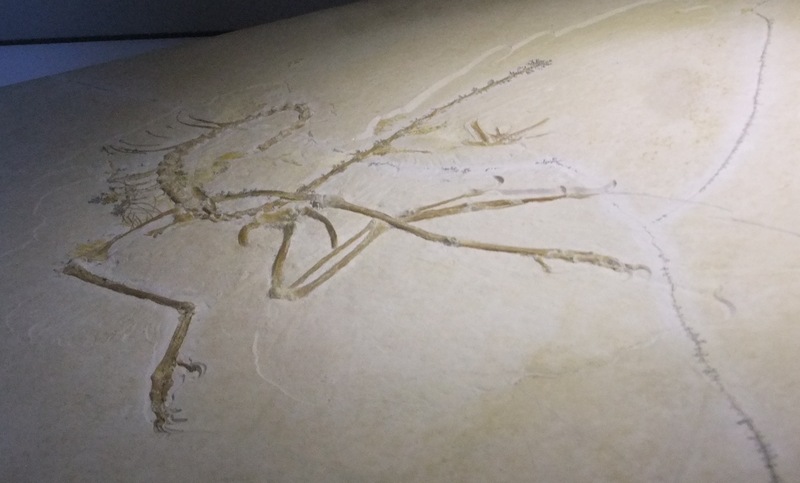 Last week I took a very brief trip to Germany to do a round of several museums and collect some data for various projects I am working on. 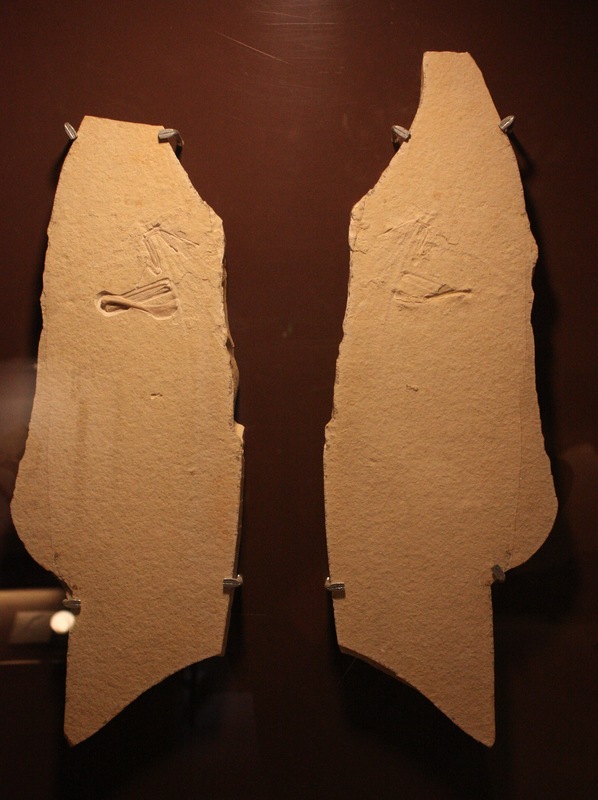 As well as catching up with some old friends (human and fossil) I got to see some new ones (human and fossil). 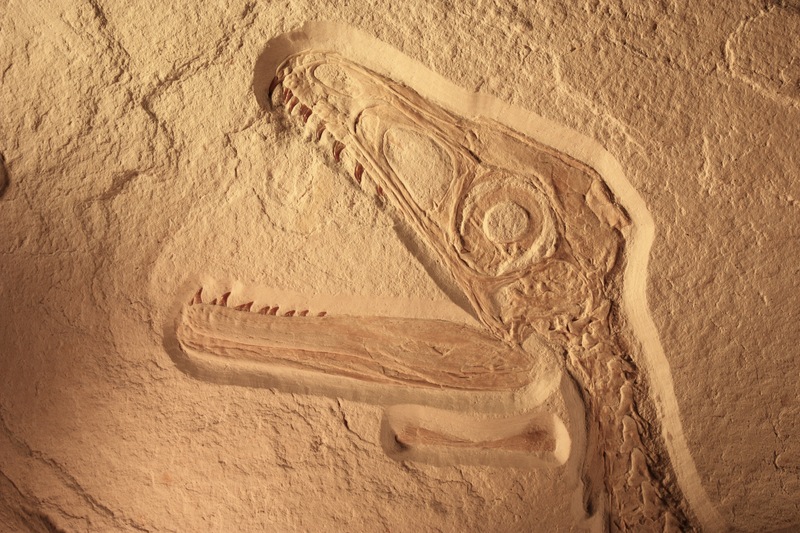 I’ve been filling in the pterosaurs over on Pterosaur.net (including this guy which is an absolute must-see) but here I thought it would be best to bring back Sciurumimus. 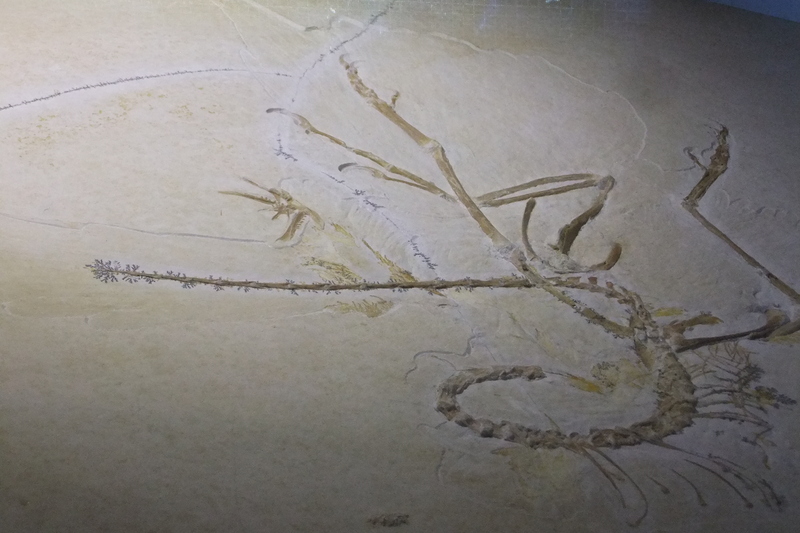 This little theropod did make an appearance on here when first described, but now I have a couple of pictures of my own (the specimen is currently on display in the Solnhofen Museum) it seemed time to bring it back. 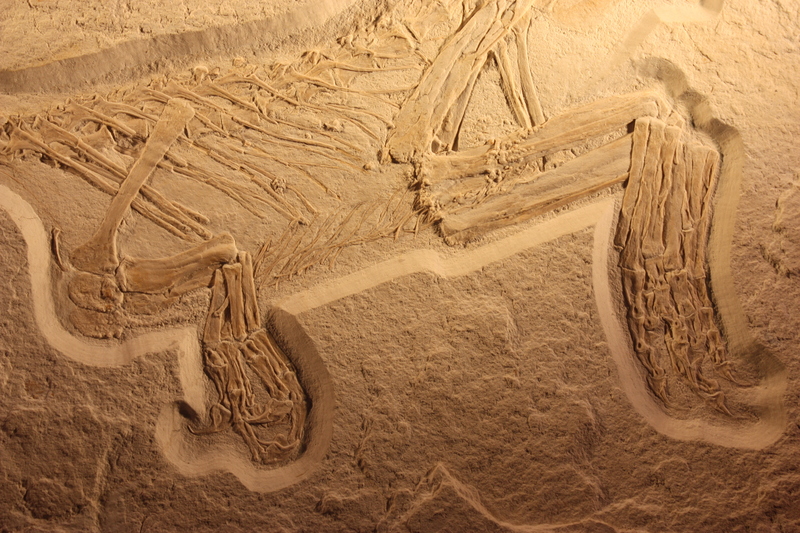 So here’s a couple of additional images of this outstanding little theropod. 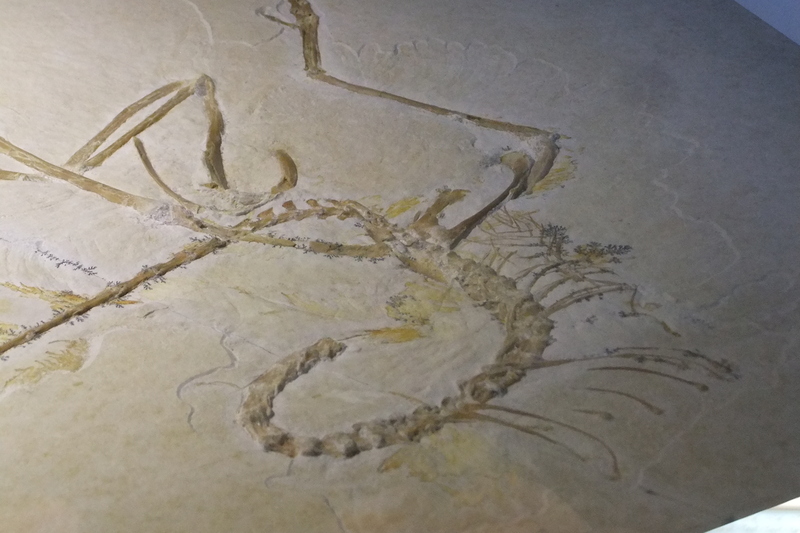 I’ve just returned from a brief trip to Germany taking in the Jura Museum, Solnhofen Museum and a quick run up to the Senckenberg in Frankfurt. 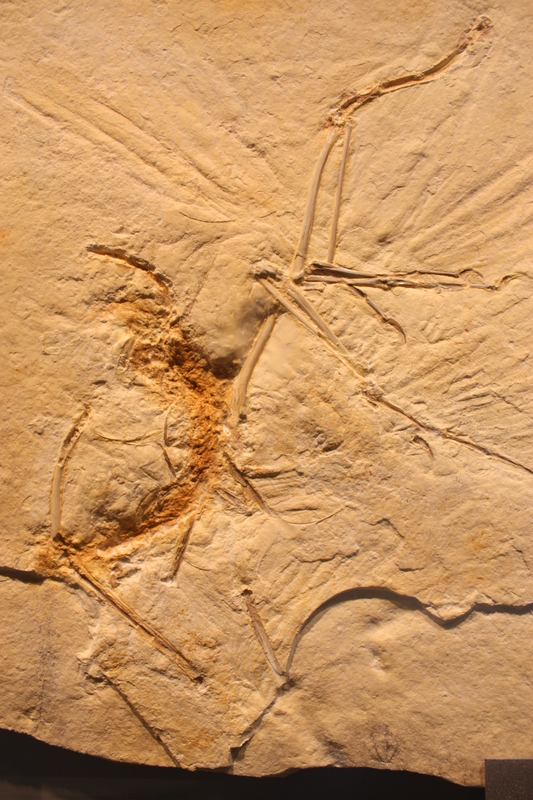 I was poking around with pterosaurs, birds and dinosaurs and while actually Archaeopteryx didn’t feature in the agenda, I did of course catch up with a few things as it were. 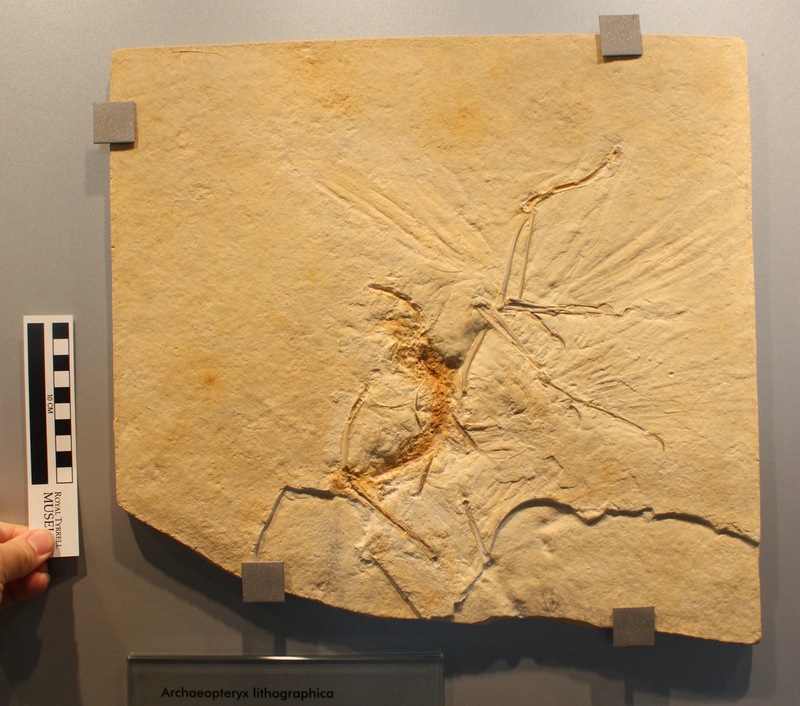 As a result, the ever growing Archaeopteryx archive can now be filled in a little as there were some awkward gaps and problems and while still not perfect, I do now have things much better covered than before. 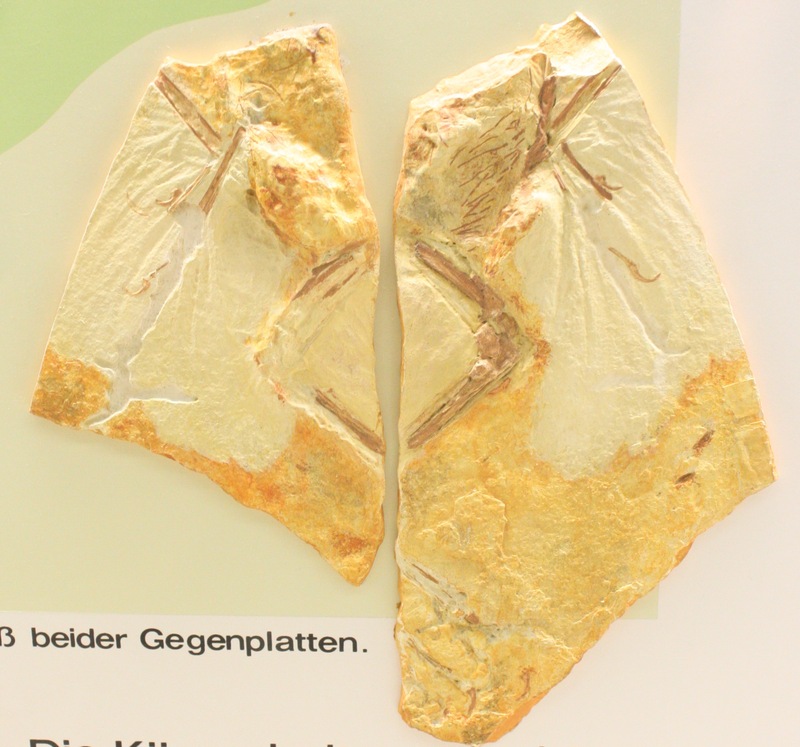 First off, some replacement images for the ‘chicken wing’ specimen in Solnhofen. My previous photos were all out of focus but these should be rather better. 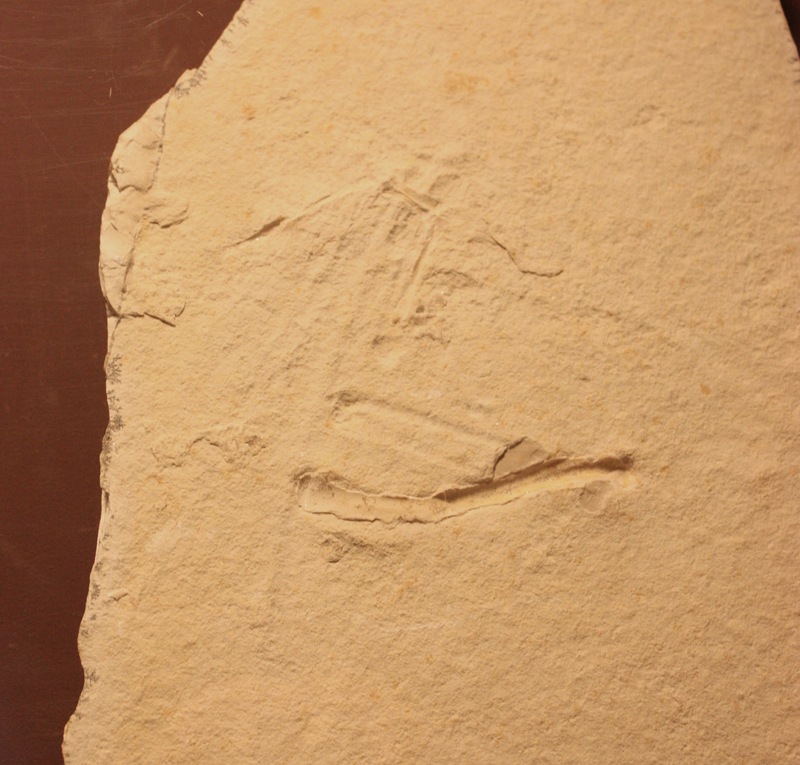 Next we have a cast of the Haarlem specimen from the Jura Museum, and this is backed by a cast from the Senckenberg below. 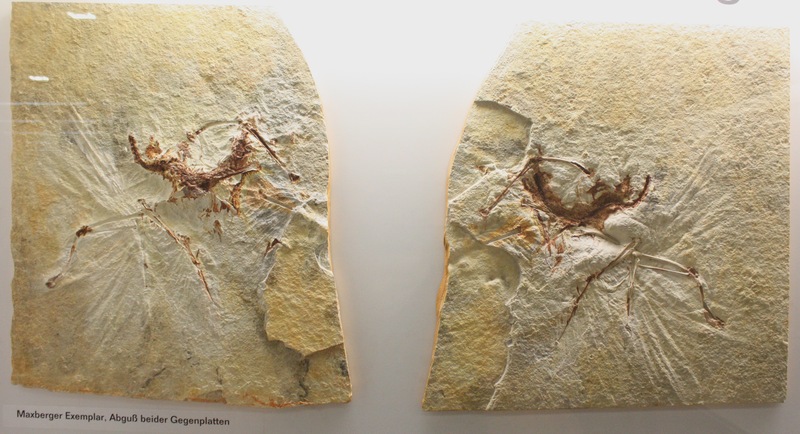 Neither is ideal, I’d still love to see and shoot the original, but between them they have some good coverage of the specimen. 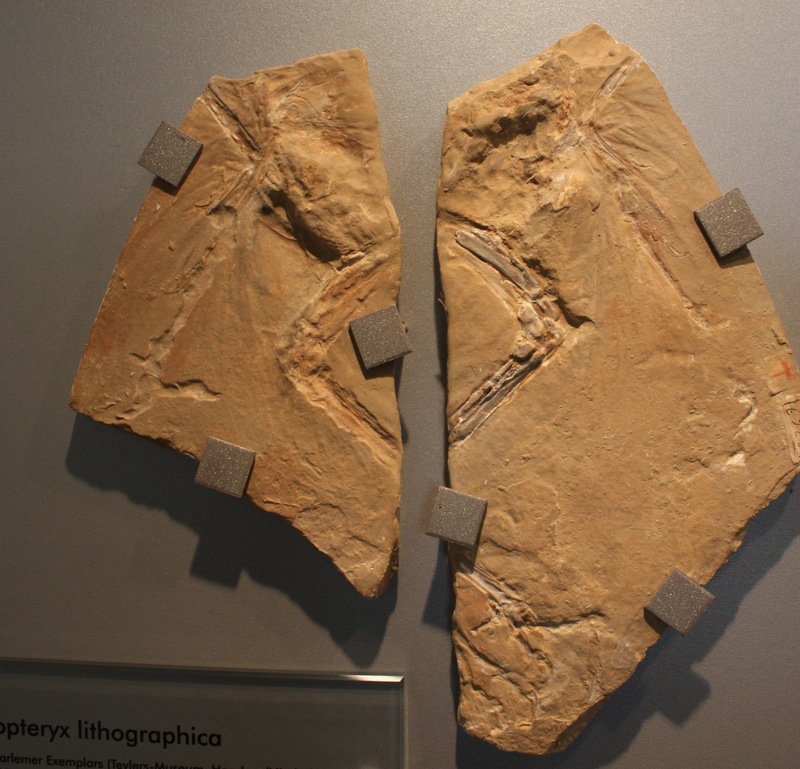 Finally, here is a series of photos of casts of the lost Maxberg specimen – again from both Jura (first) and Senckenberg. Neither the Maxberg or Haarlem have featured on here before and so while still only covered by casts, really does flesh out the archive rather well. 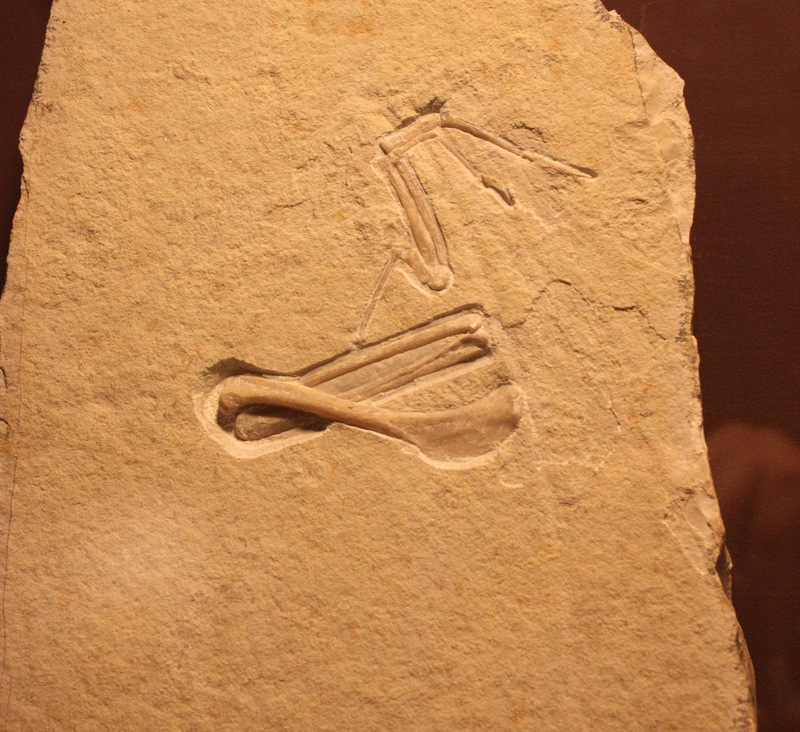 Continuing my collection / database of Archaeopteryx images, it’s time to increase it a little further. 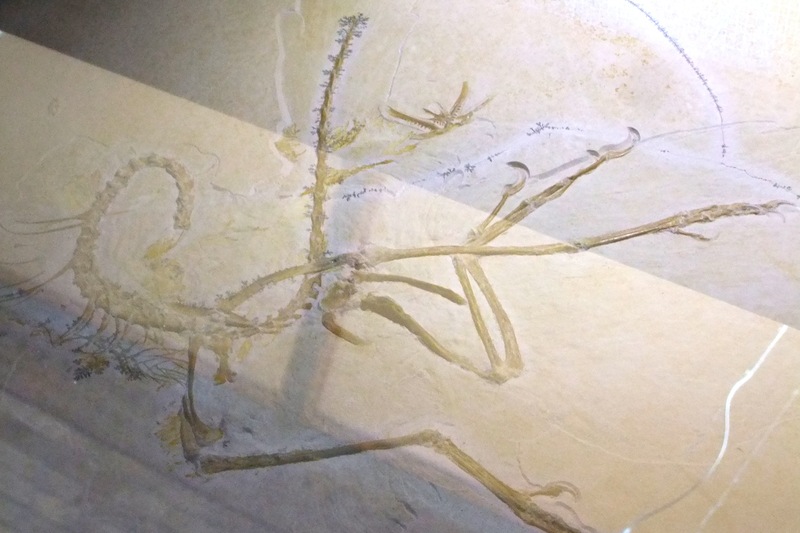 Last week I helped out at the Natural History Museum’s ‘open evening’ called “Science Uncovered”. 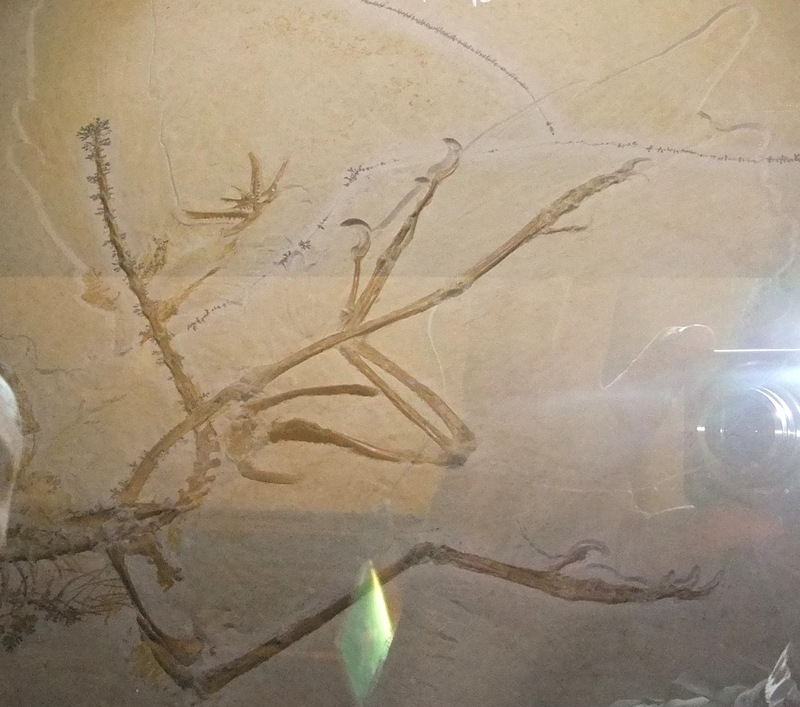 I was there basically to be a scientist for people to talk to, but there were whole stands from other universities with research connected to the NHM and of course a raft of curators, researchers and other staff bringing the behind-the-scences stuff to the front of house. 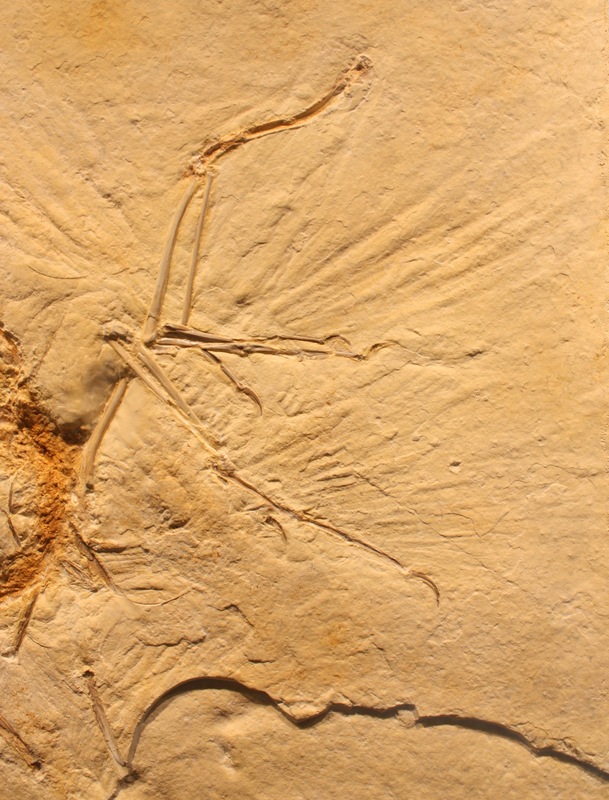 One special had been laid on that really drew the crowds – the 11th Archaeopteryx specimen. Although it has appeared on here before, this is the first time I had seen it and was able to take some notes of features and indeed get a few photos. The lighting was absolutely nightmarish, but between tons of photos and a bit of tweaking of balance levels I have produced at least a few that are not too terrible, though at not very high resolution and mostly taken at a pretty low angle. Enjoy (as far as you can).